Snake bites are always a worry with pets that spend time outdoors. How can this not be a worry with Australia being home to more than 25 venomous snakes? Any pet that spends time outside is at risk of a snake bite and most of our pets do spend time outside. Especially our pups. The most common time for snake bites are in the warmer summer months and they are all too common. 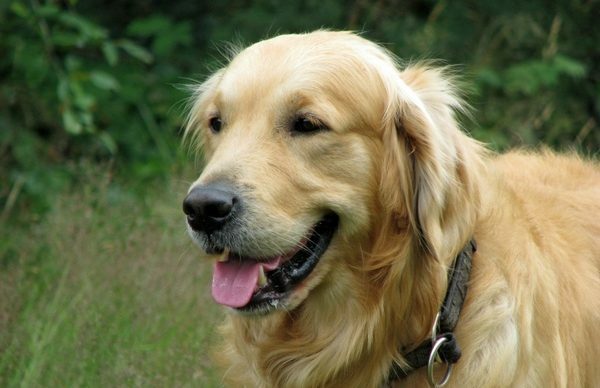 The severity of symptoms, and how quickly they occur, depends on how many times a pet is bitten and where on their body they are bitten. Most often snake bites occur on the faces of our fur babies, or even more unfortunately, some pets are bitten in the mouth. Bites often occur on the face or in the mouth because this is the body part that pets are usually poking at the snake. I’m sure we all have heard of or know a pet that has sustained a snake bite. Which is enough to make any pet parent worry. There are some simple preventative steps we can take to decrease the risk of our four-legged friends sustaining a nasty snake bite. Snakes can often be found around water sources or hiding in long grass. They also like to hide in places like piles of firewood or under sheets of corrugated iron, anywhere they can take shelter and be warm. These are the exact places we should try to keep our pets away from. Try and keep your yard free of log piles or anything that could become a cosy little snake home. Whilst we can somewhat snake proof our yards, it is impossible to snake proof the walking areas we take our pups. Sticking to sidewalks and residential areas is always a safer bet than bush walking and hiking with your fur baby. However, that’s no fun. 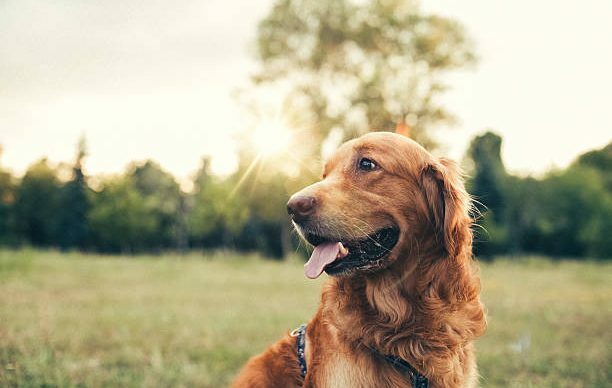 Should you decide to take your pooch somewhere more exciting with more open space and free roam, it’s a good idea to keep them on a leash (there are some awesome leashes that allow your dog to run free but still be attached to you). 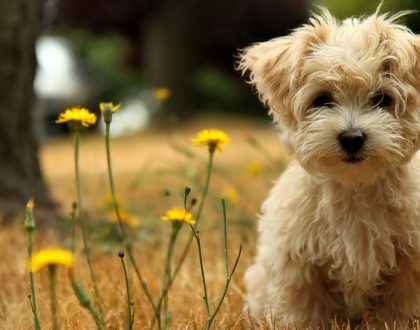 Try and keep your pup away from any areas of water and long grass. And more importantly, stick to tracks. Generally, snakes aren’t aggressive and aren’t out to attack. They tend not to seek confrontation and are more often startled by our presence, kicking them into defence mode. Being alert of what is around you and staying out of a snake’s way is always the best bet. Snakes are unable to see more than a metre in front of them. If you are being alert enough you are likely to spot the snake before it spots you, which gives you ample time to slowly walk back and stay out of the snake’s way. This is where having your pooch on a leash is important. Most pups will be inclined to investigate and it is up to you to ensure you can keep your pooch in that 1 metre ‘safe zone’. 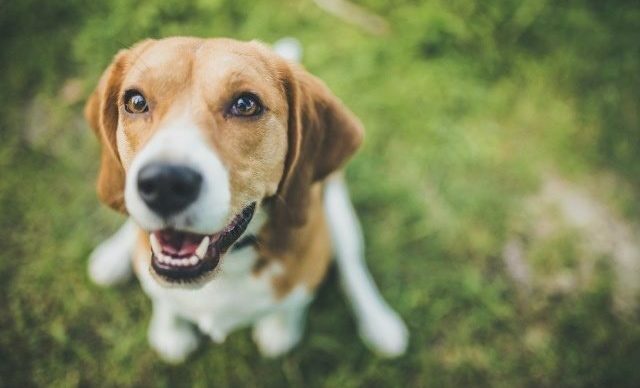 Should you have the unfortunate occurrence of a pet being bitten by a snake, there are a few signs and symptoms that are important to recognise, especially as you may not be aware that your pup has been bitten. The symptoms vary depending upon the type of snake but they all have similar displays. 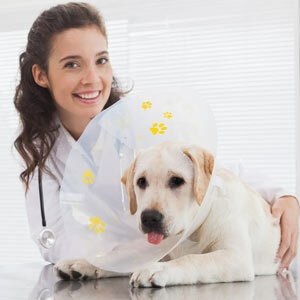 Pets, especially dogs, may collapse and vomit soon after being bitten. Other signs we might see include salivation, trembling and rapid breathing. 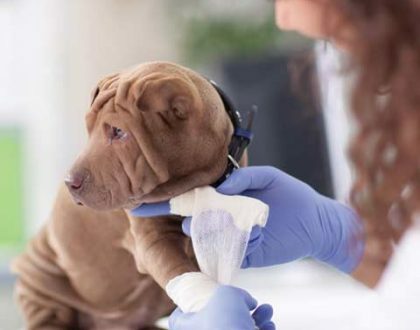 These are the first signs and, although your pup may appear to be fine after an episode of vomiting, they have still received a venomous bite and will need anti-venom and fluids. It is crucial to get your pup to the vet. The sooner you recognise the symptoms and get to a vet, the more chance your fur baby has of a full recovery. Should you leave this un-treated your pup’s pupils will become enlarged and unresponsive to light and they may start to stagger and fall as their muscles are paralysed by the venom. This falling and weakness will quickly develop into a full paralysis. Once the paralysis has infected the muscular system it will become difficult for your pet to breathe and this will very rapidly deteriorate. Once they are at this stage there is little chance of your pooch recovering. Even if you have not seen your dog (or cat) being bitten, assume an emergency until proven otherwise. Any signs of vomiting, weakness in the hind legs, excessive salivation and trembling, get your pet to the vet!